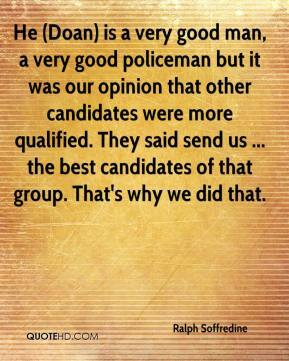 He (Doan) is a very good man, a very good policeman but it was our opinion that other candidates were more qualified. They said send us ... the best candidates of that group. That's why we did that. 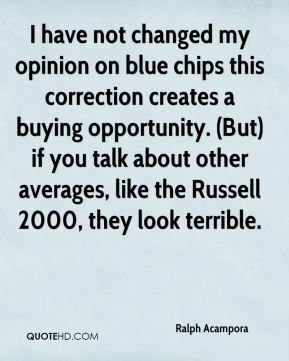 I have not changed my opinion on blue chips this correction creates a buying opportunity. (But) if you talk about other averages, like the Russell 2000, they look terrible. Mr. Lanier put up a pretty good presentation. 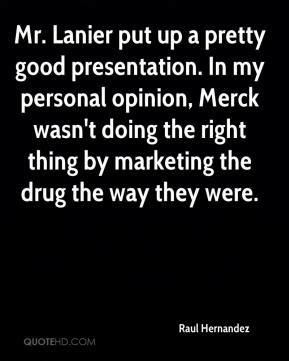 In my personal opinion, Merck wasn't doing the right thing by marketing the drug the way they were. 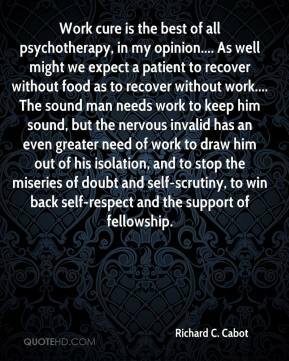 Work cure is the best of all psychotherapy, in my opinion.... As well might we expect a patient to recover without food as to recover without work.... The sound man needs work to keep him sound, but the nervous invalid has an even greater need of work to draw him out of his isolation, and to stop the miseries of doubt and self-scrutiny, to win back self-respect and the support of fellowship. We have not read the opinion but we are aware of the denial of the Certificate of Need. We are very disappointed in this opinion. 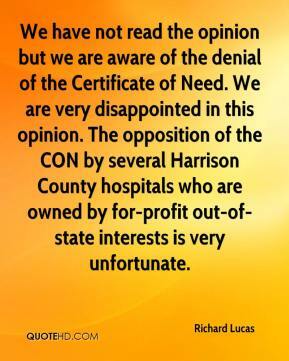 The opposition of the CON by several Harrison County hospitals who are owned by for-profit out-of-state interests is very unfortunate. 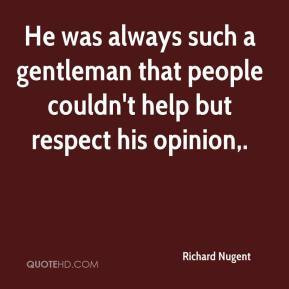 He was always such a gentleman that people couldn't help but respect his opinion. 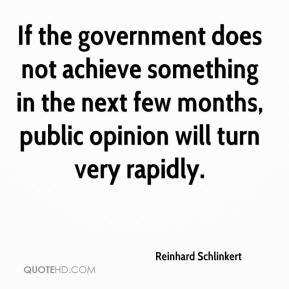 If the government does not achieve something in the next few months, public opinion will turn very rapidly. 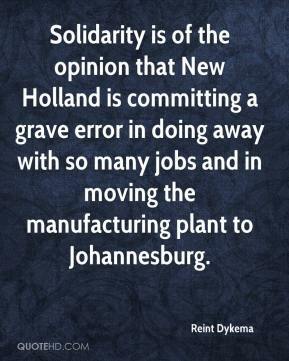 Solidarity is of the opinion that New Holland is committing a grave error in doing away with so many jobs and in moving the manufacturing plant to Johannesburg. 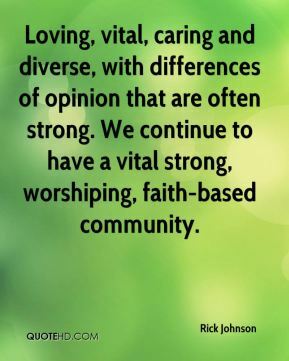 Loving, vital, caring and diverse, with differences of opinion that are often strong. We continue to have a vital strong, worshiping, faith-based community. 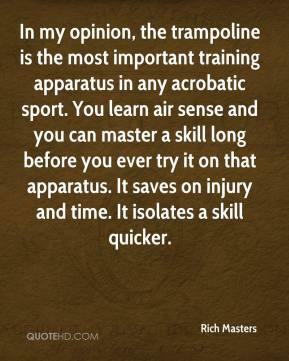 In my opinion, the trampoline is the most important training apparatus in any acrobatic sport. You learn air sense and you can master a skill long before you ever try it on that apparatus. It saves on injury and time. It isolates a skill quicker. It's double taxation and fairly dumb. 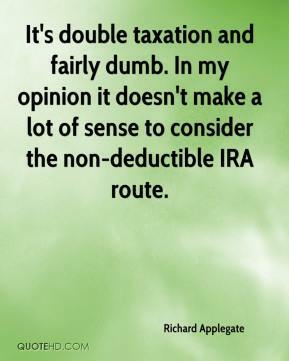 In my opinion it doesn't make a lot of sense to consider the non-deductible IRA route. 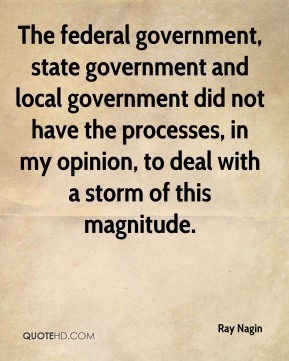 The federal government, state government and local government did not have the processes, in my opinion, to deal with a storm of this magnitude. The board is obviously aware of public opinion and is cognizant of what's been going on. 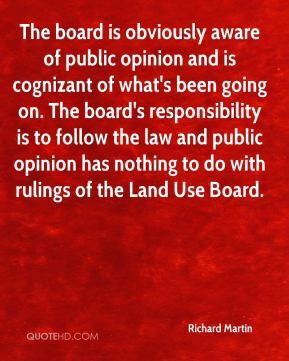 The board's responsibility is to follow the law and public opinion has nothing to do with rulings of the Land Use Board. 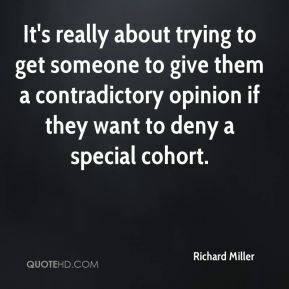 It's really about trying to get someone to give them a contradictory opinion if they want to deny a special cohort. 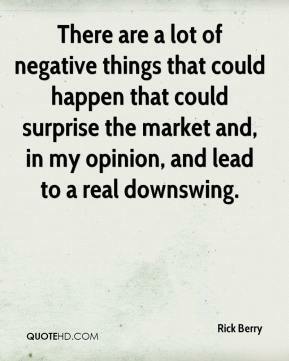 There are a lot of negative things that could happen that could surprise the market and, in my opinion, and lead to a real downswing. 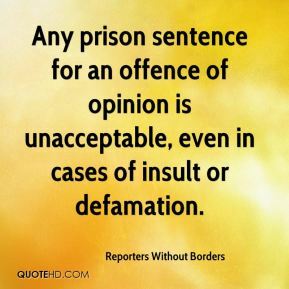 Any prison sentence for an offence of opinion is unacceptable, even in cases of insult or defamation. I will say the individual who did this killed them in an act of rage, ... 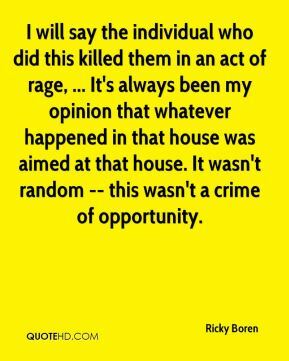 It's always been my opinion that whatever happened in that house was aimed at that house. It wasn't random -- this wasn't a crime of opportunity. 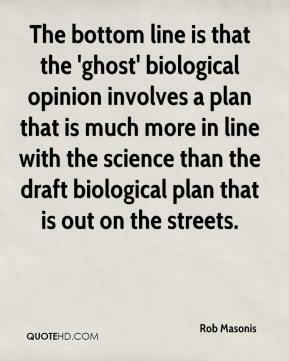 The bottom line is that the 'ghost' biological opinion involves a plan that is much more in line with the science than the draft biological plan that is out on the streets. 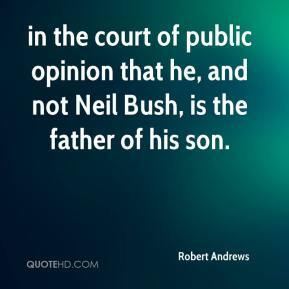 in the court of public opinion that he, and not Neil Bush, is the father of his son. 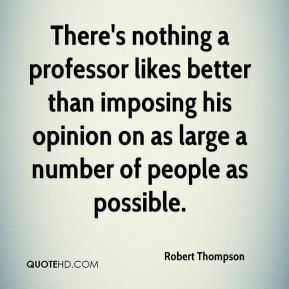 There's nothing a professor likes better than imposing his opinion on as large a number of people as possible. were very much trying to present themselves as reluctant warriors. 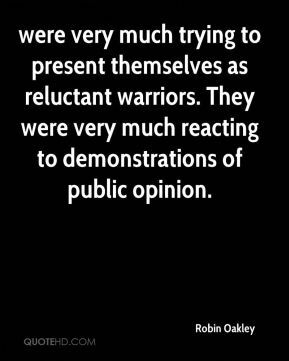 They were very much reacting to demonstrations of public opinion. 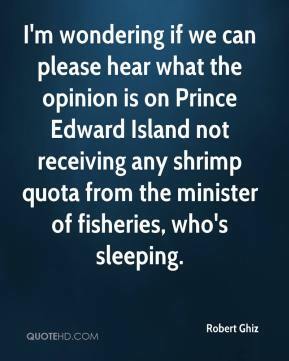 I'm wondering if we can please hear what the opinion is on Prince Edward Island not receiving any shrimp quota from the minister of fisheries, who's sleeping. 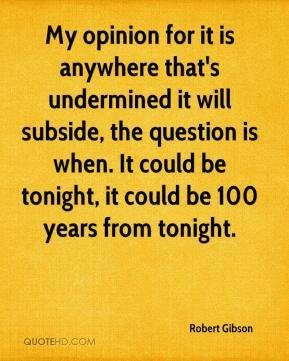 My opinion for it is anywhere that's undermined it will subside, the question is when. It could be tonight, it could be 100 years from tonight. 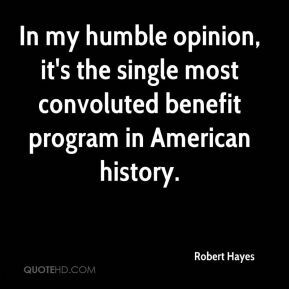 In my humble opinion, it's the single most convoluted benefit program in American history. 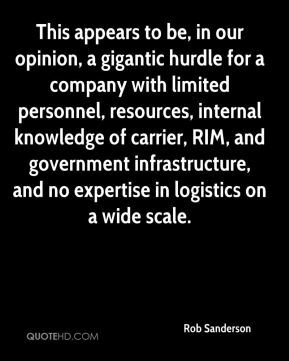 This appears to be, in our opinion, a gigantic hurdle for a company with limited personnel, resources, internal knowledge of carrier, RIM, and government infrastructure, and no expertise in logistics on a wide scale.